Certified Nursing Assistant in Kansas is certainly one of the best job opportunities you have. But what does it require to become a CNA in Kansas? First of all you must enroll into and complete a CNA training program which is State approved or fulfills all the requirements of the Board of Nursing in Kansas. Such nursing training programs include both the classroom instruction and clinical training components. 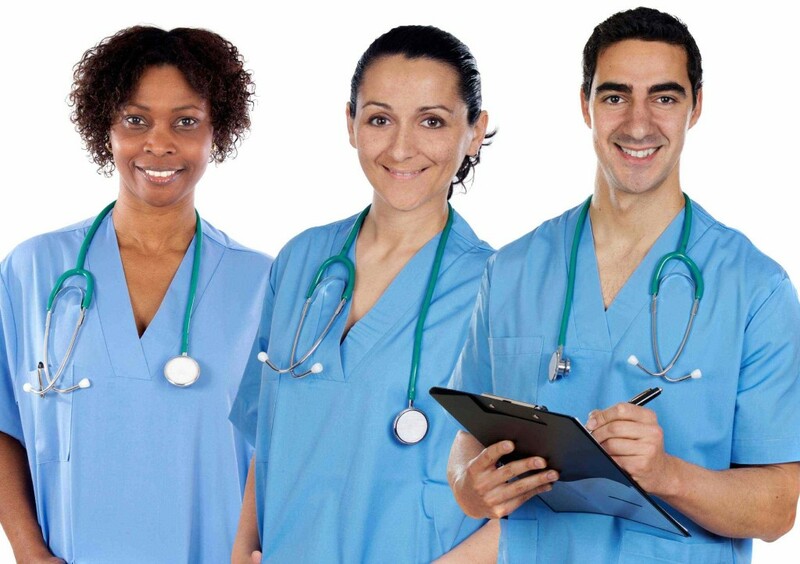 Every individual enrolled in CNA training programs must have a minimum class attendance of 90 hours which consists of 45 hours of classroom lectures and the rest 45 hours of clinical training in a clinical facility. You are required to have a criminal background check at the time of enrollment into a CNA training program. CNA training programs provide all the necessary skills like the basic nursing aide skills, advanced skills like CPR, documenting in the medical language, basic resident care and many more, which would be needed in your nursing career. Interested candidates must be at least 18 years of age and do not need to possess a high school graduation degree. Upon graduation from the CNA training program, you are entitled to challenge the nursing evaluation exam. Once you have the passing score (at least 70% per section: written and performance), your name gets listed on the Kansas state nurse aide registry and you are eligible to work as a CNA throughout the State of Kansas. How much a CNA in Kansas does earn? A Median CNA salary is $22,000 as reported by Kansas Labor Department. Apart from a good salary, there is a growing need of CNAs and related positions making it a good career choice.